Do The Costa Rica Reservation Agents Speak Engligh? 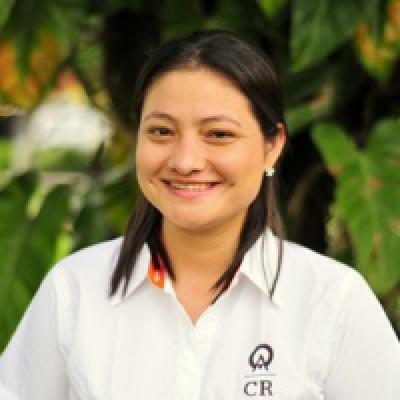 Our entire staff is Costa Rican and speaks both English and Spanish. We are available to answer questions via online chat, email, or by calling our toll-free number.